Media – We need a national housing strategy now! February 26, 2016, The Tyee: In Canada, Housing Is a Right, Right? April 2, 2015, ABlawg (University of Calgary Faculty of Law Blog): Can the Homeless Find Shelter in the Courts? 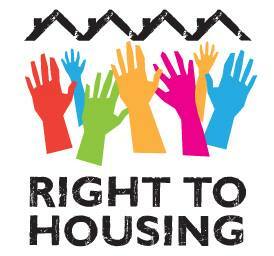 May 29, 2015, rabble.ca: Does the right to housing belong in Canada’s Charter of Rights and Freedoms?